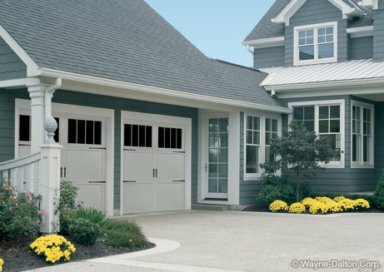 Our Wayne-Dalton® Garage Doors are beautiful, safe and energy efficient. If you think about it, a garage door is your home’s largest opening. 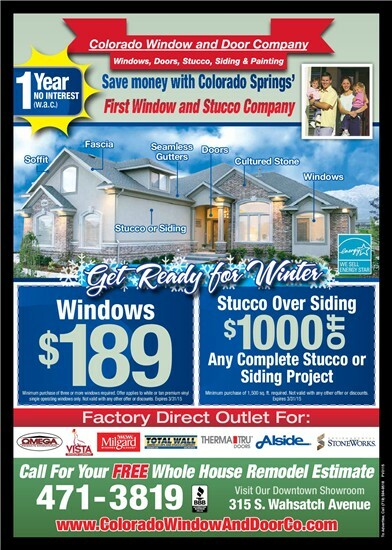 It deserves as much thought as your new windows, doors, or stucco. 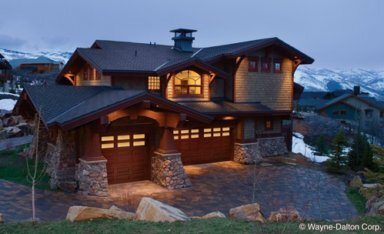 Nothing improves your home’s beauty, style and curb appeal more than the right garage door. We offer a variety of garage doors in your choice of colors, styles, windows, and accessories that are virtually maintenance-free and energy-efficient. On top of being virtually maintenance free, they will hold their stylish beauty for years without cracking, splitting, or rusting. Another option available to our customers is purchasing your new doors with a fiberglass surface that simulates the real look of wood without the hassles or expense. With many panel options already available in an assortment of colors, another option is to add windows to your new garage doors. We offer many window styles and design patterns that give your home a truly original look. Choosing an insulated garage door is important today, not only for your comfort, but to help lower energy consumption. Our Wayne-Dalton® 9000* Series Doors have a polyurethane insulation foamed-in-place using a patented process. It delivers twice the thermal performance of polystyrene insulation, adds strength to the panels, and helps with noise transmission. Another important factor to consider is what type of garage door opener best fits your needs. Wayne-Dalton® offers a wall-mounted unit that eliminates belts, chains, screw drives and tracks that clutter your garage ceiling. It is quieter than any chain- drive opener you can buy. There is also a traditional ceiling-mounted garage door opener that is available with either a belt drive or chain drive. 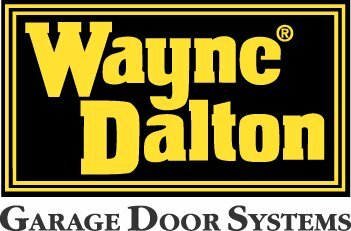 Whichever unit or model type you choose, you can be assured that all of our Wayne-Dalton® Garage Doors and openers are engineered for easy installation, reliability, and performance.